If you are playing Counter Strike (cs 1.6) online by making a dedicated server on your LAN/Internet using Half-Life Dedicated Server (HLDS) then you might have faced the problem of Server Restart prompt. It is basically a prompt to update your server; however it won't work even if you let it restart. HLDSUpdateTool also doesn't help in this case. Your server is out of date, and will not be listed on the master server until you restart. Do you wish to shutdown now? If you are frustrated with this problem then you have came to right place. I have a 100% working trick and I have successfully tested it on my system. Just scroll down for the trick. If you are facing this error then you have to solve it's purpose. It urges for a Master Server record, so we will provide it. In this trick we will enlist the master server entries so that HLDS can fetch it and the warning won't be shown anymore. 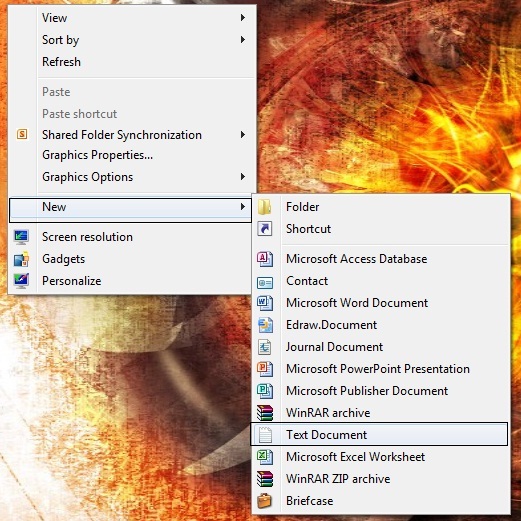 To create a file right click your mouse button and go to new option and then select text document. It will prompt if you want to rename it, click Yes. restart the server the problem has been resolved.. cheers! !.